Army Sgt. 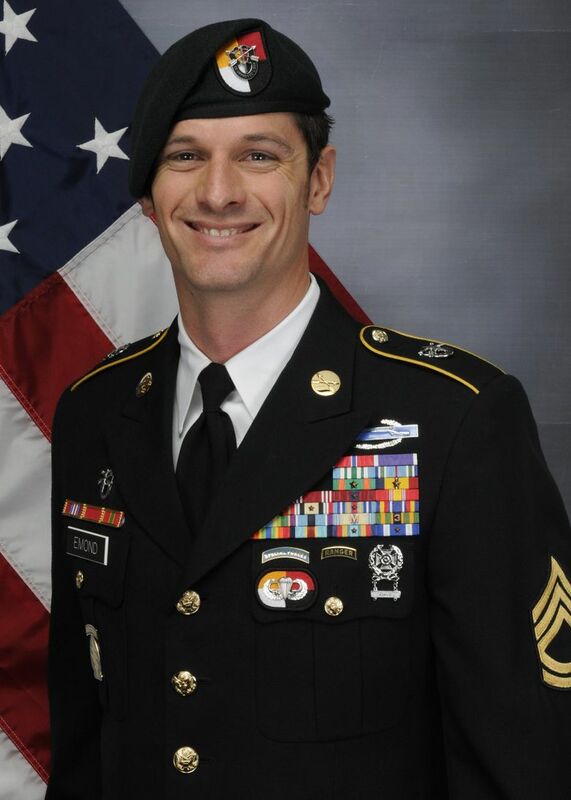 1st class Eric Michael Emond, 39, from Brush Prairie, Washington, died from his injuries after his vehicle was struck by an improvised explosive device in Ghazni province in central Afghanistan. 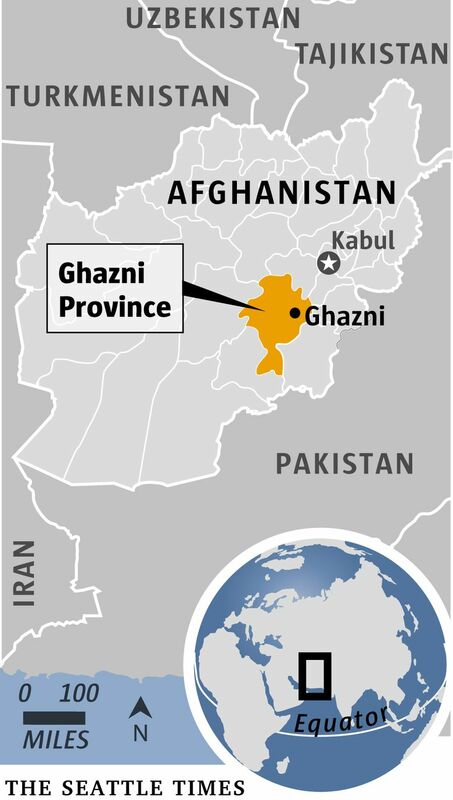 A Special Forces soldier from Washington was one of the three U.S. troops killed in Afghanistan on Tuesday, marking the second combat death of a soldier from the state in less than a week, according to the Department of Defense. Army Sgt. 1st class Eric Michael Emond, 39, of Brush Prairie, near Vancouver in Clark County, died from injuries after his vehicle was struck by an improvised explosive device in Ghazni province in central Afghanistan. Army Capt. Andrew Patrick Ross, 29, of Lexington, Virginia, and Air Force Staff Sgt. Dylan J. Elchin, 25, of Hookstown, Penn., also died. Emond was on his seventh deployment and had been in the Marines and Army for more than 21 years, according to a news release from the U.S. Army. He and Ross were assigned to 3rd Special Forces Group in Fort Bragg, N.C.
During his fifth deployment, Emond was seriously wounded during a five-hour battle and spent seven months in Walter Reed Army Medical Center, according to a 2010 Competitor Running story about a fundraiser for veterans that featured Emond. He suffered brain and spine injuries, but recovered. He was awarded two Purple Hearts and three Bronze Stars, among more than a dozen other awards and decorations. He grew up in Boston but records show he had lived in Washington. The Defense Department reported the death of Sgt. Leandro A.S. Jasso of Leavenworth in Afghanistan on Saturday. Jasso was likely shot accidentally by Afghan troops working with the U.S. military, a division of the North Atlantic Treaty Organization said.